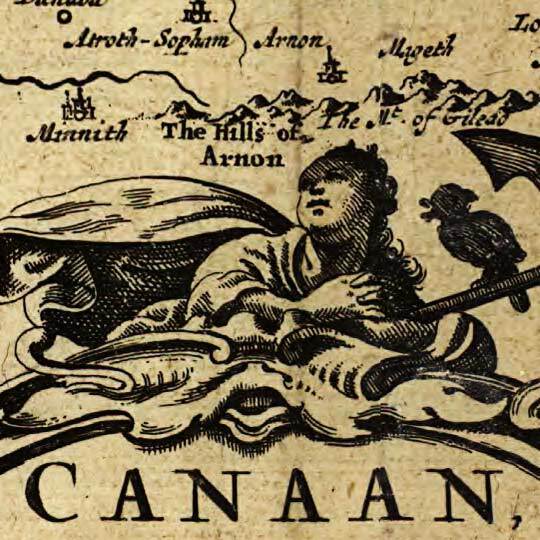 This map isn't part of any series, but we have other maps of the Holy Land that you might want to check out. Joseph Moxon's maps were usually more utilitarian: hydrography, engineering surveys, public health, and so on. 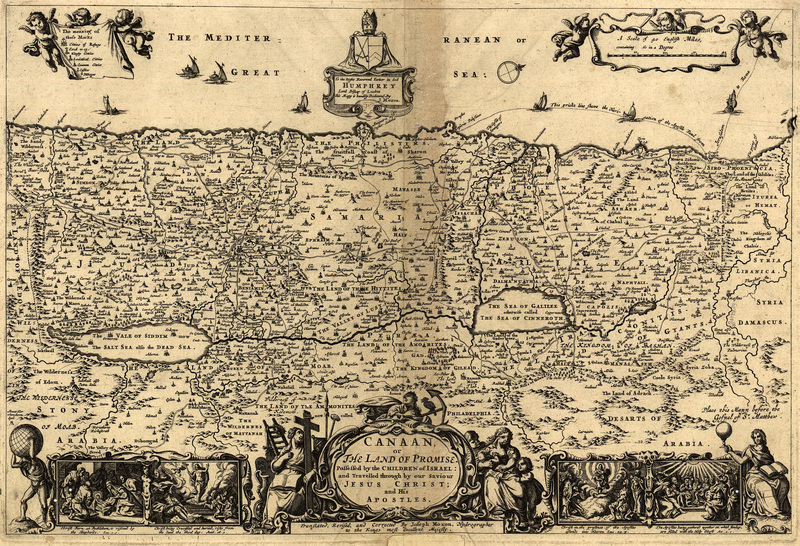 This map of the Holy Land finds him addressing some more spiritual concerns.